Thank you very much. I just e-mailed you my information. I'm so excited!!! Congrats! 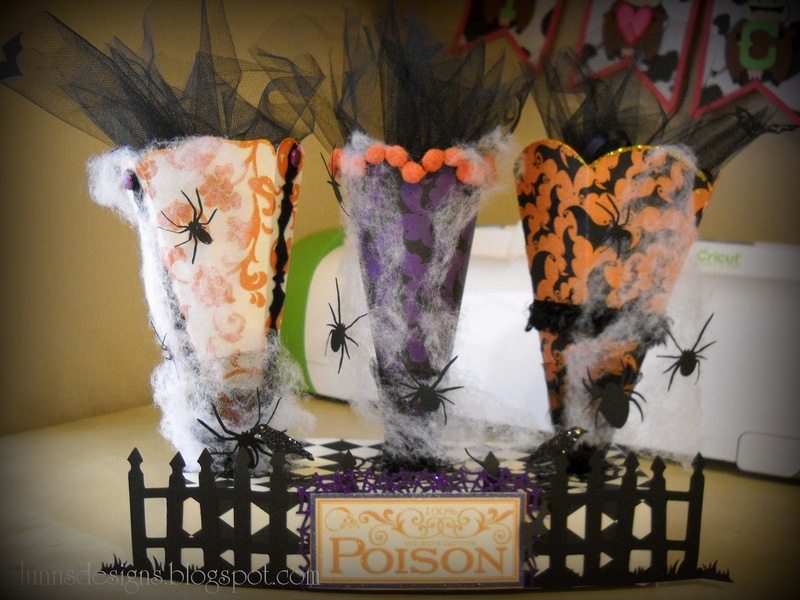 I love those cones! Very creative! Conrats to the winner.